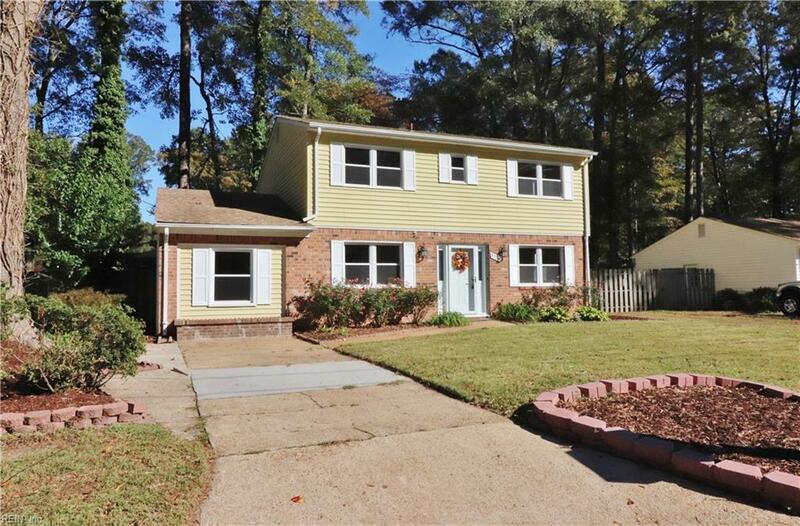 5736 Avalon Woods Dr, Virginia Beach, VA 23464 (#10226752) :: Abbitt Realty Co.
Come visit this lovely updated home in the Woods of Avalon neighborhood! 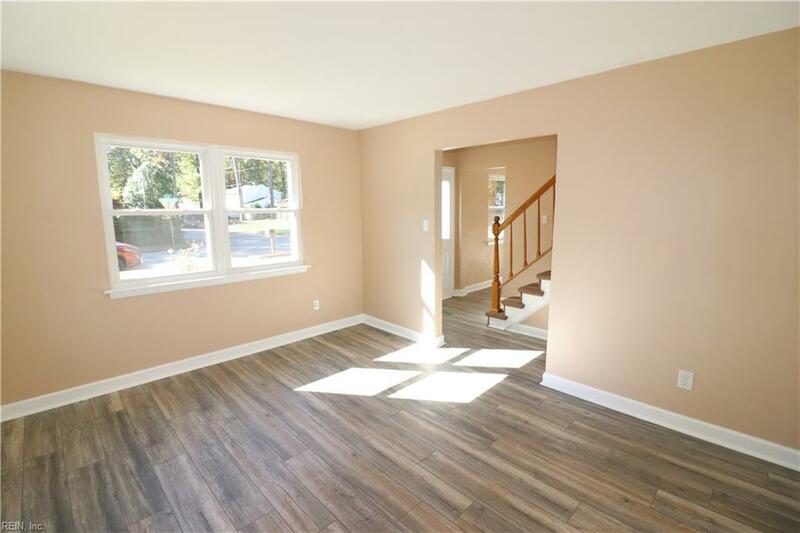 This one is move-in ready, with brand new stainless steel appliances, new cabinet hardware and lighting, and gorgeous new wood grain laminate flooring throughout the entire main floor. The interior of the home has been repainted from top to bottom! The hall bath shows beautifully with newer granite and vanity. 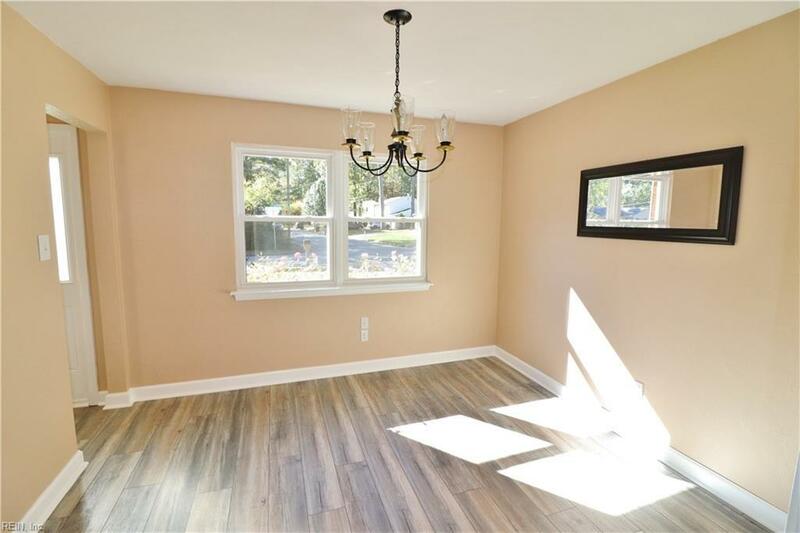 The master bath includes updated tile, vanity, lighting, and fixtures! Brand new HVAC system, new windows, and electrical panel box all replaced in 2018! The freshly stained and refurbished back deck is eye-catching. 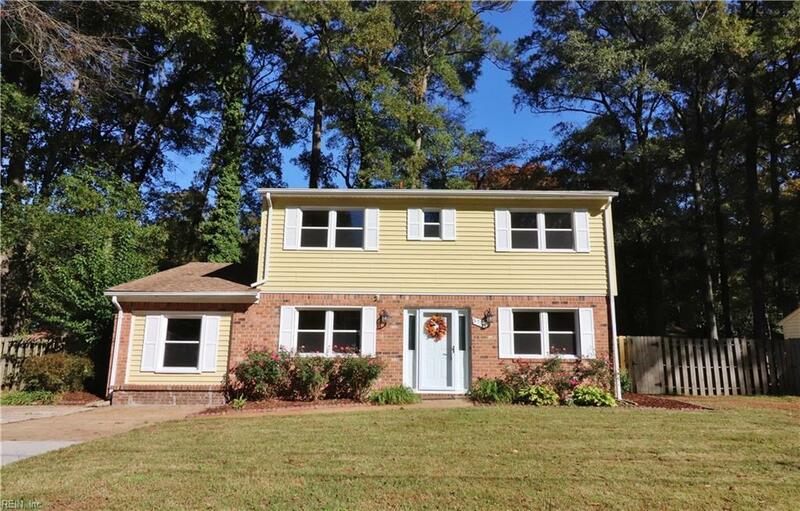 This home is meticulously landscaped to enjoy a comfortable evening on your cozy screened-in back porch, along with a sizeable backyard with magnificent mature trees to enjoy while entertaining friends and family! This one is sure to grab your immediate attention!